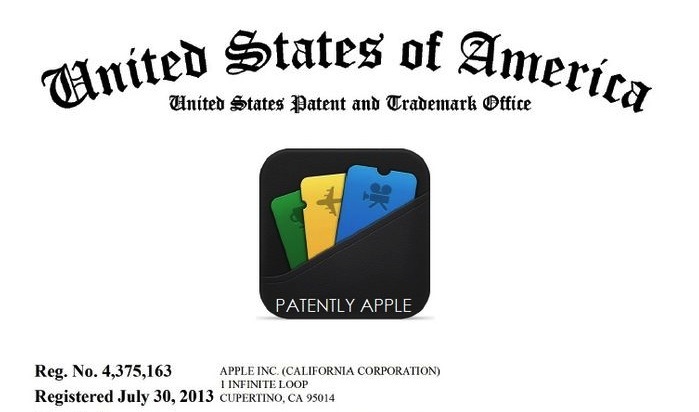 The newly registered Apple trademark was originally filed under International Class 009 which officially covers “software related to handheld digital devices; electronic and encoded gift cards; computer software; computer software for personal information management, and data synchronization software“. I personally agree with the fact the new Passbook icon isn’t one of Apple’s best designs. What do you think?